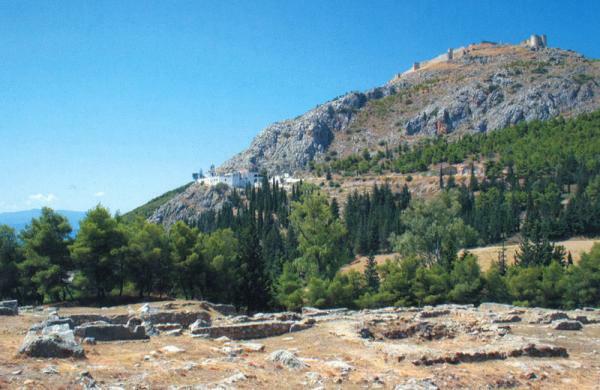 Nestling in a forest on the hill of Larissa, where once stood a temple of Hera Akraia, the Church played its part in the events of the pro-revolutionary and revolutionary period. The most important among the holy relics are a Holy Bible published in Venice (1776) and two religious paintings, one of the Entry of Theotokos into the Temple (Presentation of the Blessed Virgin Mary) (1705) and the other of Panagia Glykofilousa. 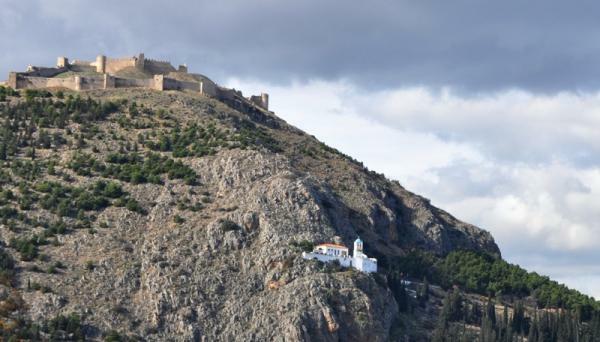 The Church of Panagia Katakekrimmeni or Portokalousa is dedicated to the Entry of Theotokos.